Máire Mhac an tSaoi was born in 1922 to a distinguished political family. Her mother, Margaret Browne MacEntee, was a lecturer in Irish at University College Dublin and her father, Seán MacEntee, was an author and politician who fought in the Easter Rising of 1916. 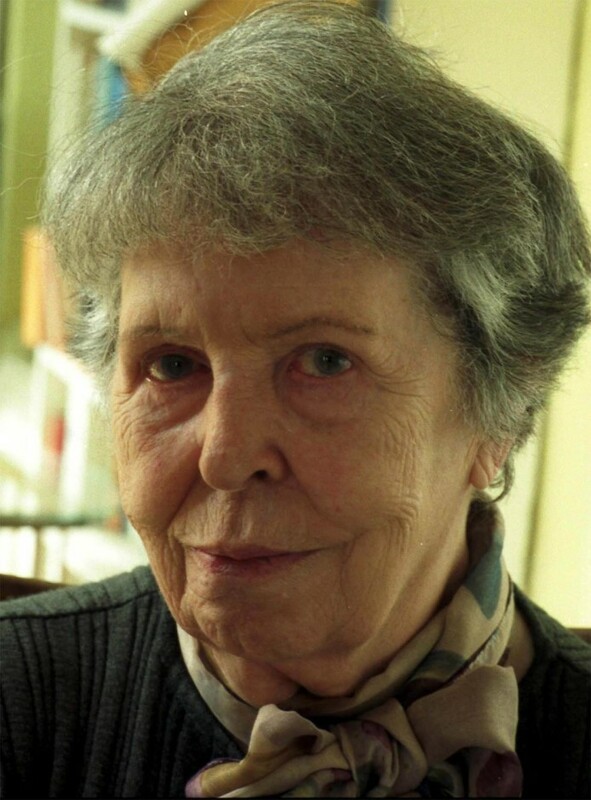 Máire Mhac an tSaoi was educated at Alexandra College, Loreto College, University College Dublin, and the Institute des Hautes Études at the Sorbonne. In 1944, she became the first Irish woman to be called to the bar, and from 1947 to 1962, she served in the Irish diplomatic corps in Dublin, Strasbourg, and Madrid, in Africa and America, and at the United Nations. She also spent a number of years working with lexicographer Tomás de Bhaldraithe on his English-Irish dictionary. In 1962 she married Conor Cruise O’Brien, the Irish writer, historian, and politician. She lived for many years on the summit of Howth Head outside Dublin, and now lives with her daughter in Co. Meath. In her literary career, Máire Mhac an tSaoi was poet-in-residence at University College Dublin (1991–1992) and was Associate Fellow at the National Humanities Center in Durham, North Carolina in 1995. Her honors and awards include the Lawrence O’Shaughnessy Award for Poetry (1988) and an honorary doctorate in Celtic Studies from the National University of Ireland (1992). In 2004 she was appointed Honorary Professor of Irish Studies at NUI Galway.